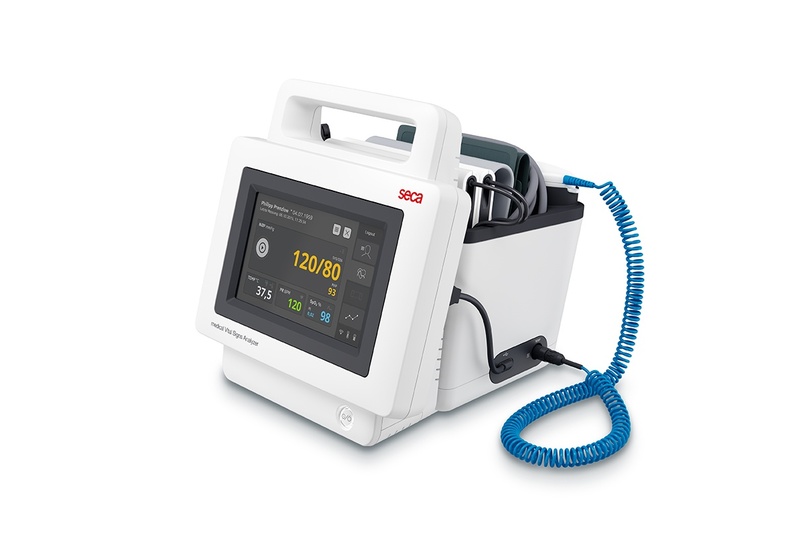 We have a new vital signs analyzer here at Surgo Surgical Supply; the Seca Medical Vital Signs Analyzer 535. 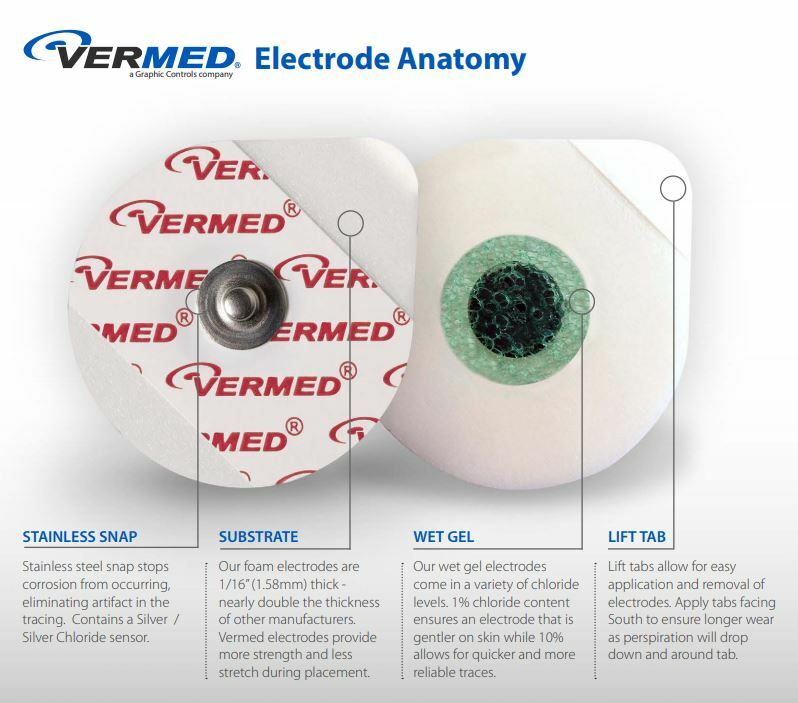 Your medical facility should always have electrodes on hand. Now at Surgo we have brought in a new brand of electrodes which we think our customers will love. These high quality electrodes come in different shapes and varieties of sticky gels for the best experience possible. 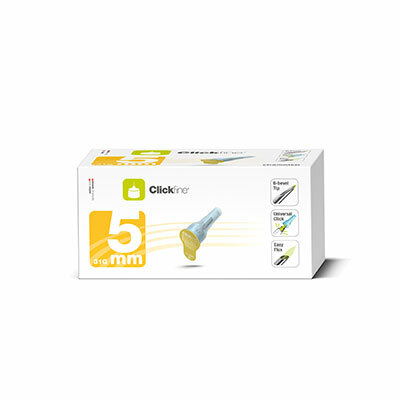 Surgo now offers another size of Clickfine Insulin Pen Needles; 5mm x 31G. These Clickfine Pen Needles provide the quality a diabetic instrument always should. 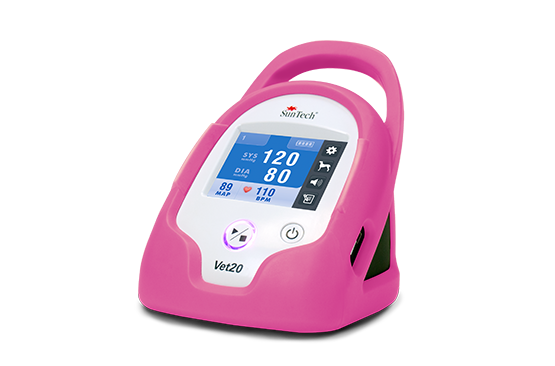 They have an even smoother injection compared to other insulin needles thanks to the innovation and precision created by Ypsomed. Exam Room Set Up is the key to having a smooth running clinic. 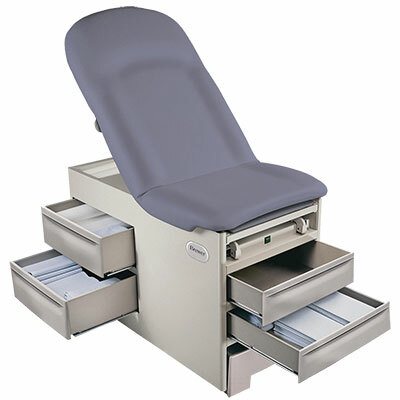 Therefore, it is obvious that you would require quality information on products for exam rooms. Why not make your ordering experience easier and more convenient? We at Surgo Surgical Supply understand the hassle collecting and updating MSDS sheets can be. This is why we have worked to offer you a database where you can search and download the MSDS sheets for free. SutureOut is the best suture removal instrument on the market. 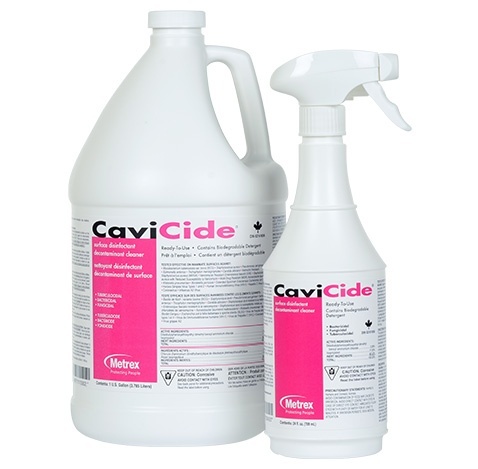 This product is more comfortable for the patient as well as being proactive in cleanup and making suture removal the easiest it has ever been. Surgo wants you to have the most reliable, comfortable and highest quality insulin needles on the market which is exactly why we are putting our focus on diabetic products. Between the Clickfine Pen Needle and the Orbit Infusion Sets you will be ready to take on the comfort you deserve while treating diabetes.